Worldwide Supply provides a complete line of refurbished Nortel S/DMS ACC gear, from line cards and power filters to cooling shelves and access nodes. We want to be your single location for refurbished Nortel S/DMS ACC gear as well as other related S/DMS TransportNode equipment. Our mission is to provide industry-leading equipment designed to improve operators and carriers of any size or deployment need. Your network deserves to be strong, and we’ve got the right refurbished Nortel S/DMS ACC gear to keep it that way. All used Nortel S/DMS ACC equipment is thoroughly reviewed and returned to original OEM standards so your deployment gets the strength and flexibility it needs from edge to core. 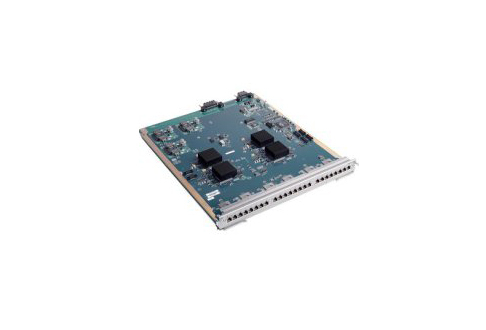 Every power converter module, card and other Nortel S/DMS ACC part we offer is covered by a standard lifetime warranty so you can be sure of your next network expansion. Worldwide Supply is a TL 9000 registered provider of telecom and network equipment, maintenance and emergency repairs. We buy and sell leading equipment like used Nortel S/DMS ACC line cards and have in-house facilities able to run full diagnostics, testing and repairs to get everything back to like-new status. Every repair we perform on used Nortel S/DMS ACC parts we purchase is run through a complete quality management system review and audit, allowing us to deliver only the best for your maintenance or international spare parts and repair services. Our certified engineers are here for you 24/7 to help you secure all the parts and equipment you need. We can also assist you in determining when a refurbished Nortel S/DMS ACC is right for your growth project. Optimize your investment with our refurbished equipment and make the most of any budget through smart selection.